Hiranandani ‘Cottages’ recreates the charisma and warmth of cottage-living with this new residential venture located in unimpeded suburbs of Devanahalli – Bangalore North. 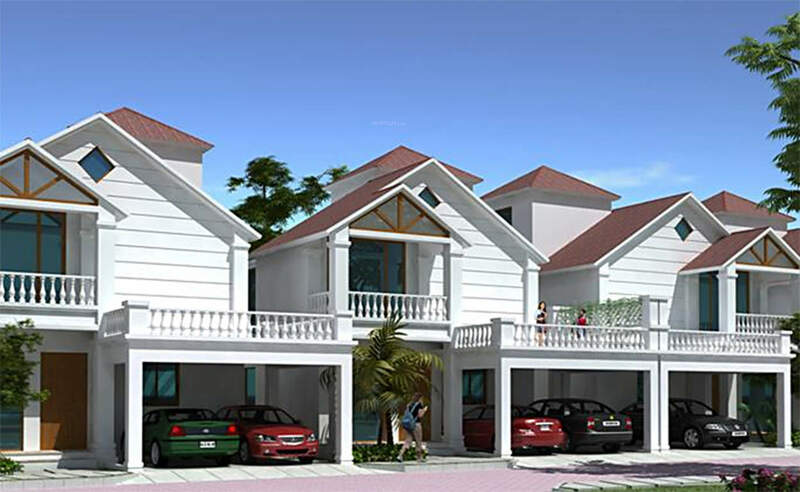 The project offers 3 and 4 Bedroom abodes with size range of 2121 sq ft to 2820 sq ft. The premise dedicates a colossal area for creating picturesque surrounds embodied with water features, tree-linings, manicured courtyards, flourishing gardens and wide pathways. 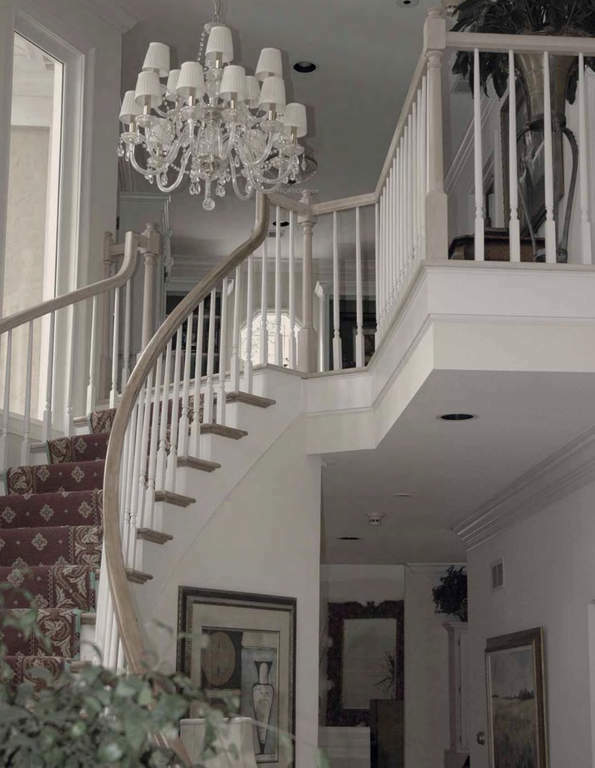 The residential units are brilliantly planned with upscale interiors, exteriors and top standard specifications. Each Villa is coupled with a private garden and an outdoor pavilion. The outline emphasises on fine ventilation of natural light and fresh air reaching each corner of the dwelling .The campus is equipped with grand amenities like signature clubhouse, gym, spa &amp; salon, coffee shop, yoga &amp; aerobic zone, children’s play area, fine dining restaurants, retail space, tennis/basket ball/volley ball courts, multi-purpose hall and round the clock security monitoring. 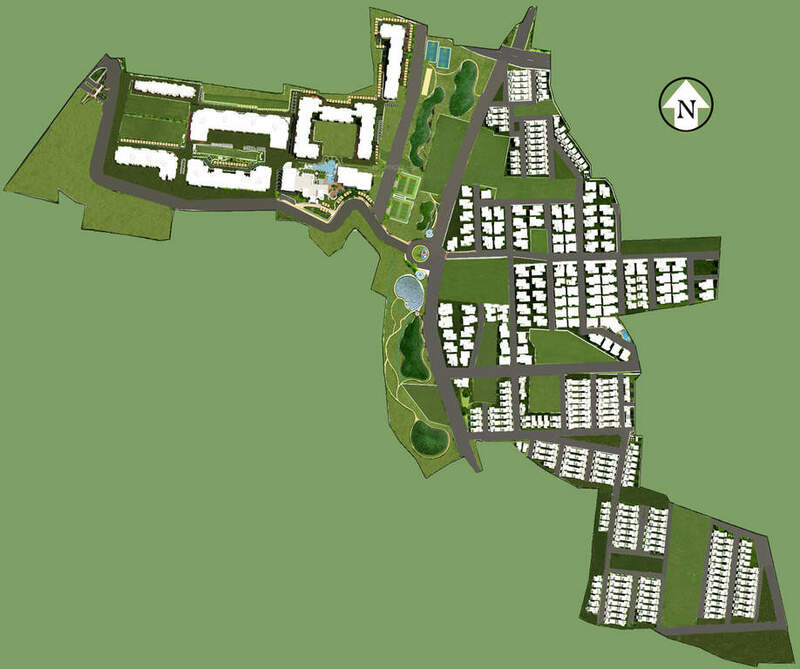 Hiranandani Cottages is located in subtle suburbs of Devanahalli, Bangalore. The region is packed with real-estate growth potential, given its fine connectivity to other prime areas of the city and to the International Airport. Coupled with a host of reputed schools, hospitals and a string of well-planned residential townships, Devanahalli has attracted many supermarkets, consumer brands, restaurants and other civic addresses. With its far sightedness to spot the shifting societal trends, Hiranandani is today a leading real estate group in its flagship business of construction with a pan – India as well as international presence. The Group is known for its projects of Hiranandani Gardens, Powai, Hiranandani Meadows, Thane, Hiranandani Estate, Thane, Hiranandani Business Park Powai & Thane.